You probably search on Google every day. But have you ever wondered how Google makes billions of dollars while providing search, email, and maps for free? How do they figure out which ads perfectly capture your interests? And how do they search the entire internet so quickly, anyway? By answering real-world questions like this, Swipe to Unlock gives you a peek under the hood of the technology you use every day, decodes technologists' weirdest buzzwords, and shows you how technology is changing the society we live in for better or for worse. Unlock the answers you need to become a better-educated consumer, digital citizen, or technology professional. Authored by Product Managers at Google, Microsoft, and Facebook, Swipe to Unlock is a guide which enables anyone to understand the core concepts of tech and the business strategy behind it. It is a must-read for anyone interested in product management, marketing, business strategy, or sales roles in the tech industry. This #1 Amazon Business Bestseller has been featured in Forbes and Business Insider and was touted as "our generation's Rosetta Stone for enabling non-engineers to peer into the technology changing everyday life" by Jeremy Schifeling. How did Target know that a teenager was pregnant before her own father did? Why can't you buy Photoshop in a box anymore? The Dark Web: How do people sell drugs and stolen credit card numbers online? "The 21st century will be ruled by technology that very few people actually understand. Swipe to Unlock is our generation's Rosetta Stone - letting even non-engineers peer into the machines and code that are changing our lives everyday!" "Written in an upbeat, accessible manner, Swipe to Unlock demystifies the jargon and concepts of the tech world. I’m recommending it as a “must read” to all my business students and advisees seeking jobs in the tech sector!" 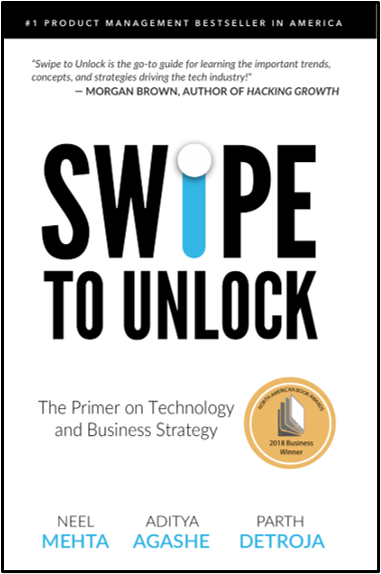 "The first of its kind, Swipe to Unlock is an essential guide for anyone looking to understand the tech and business concepts you need to know. A comprehensive, well-researched book and a definite no-brainer resource to leverage for your job search!" 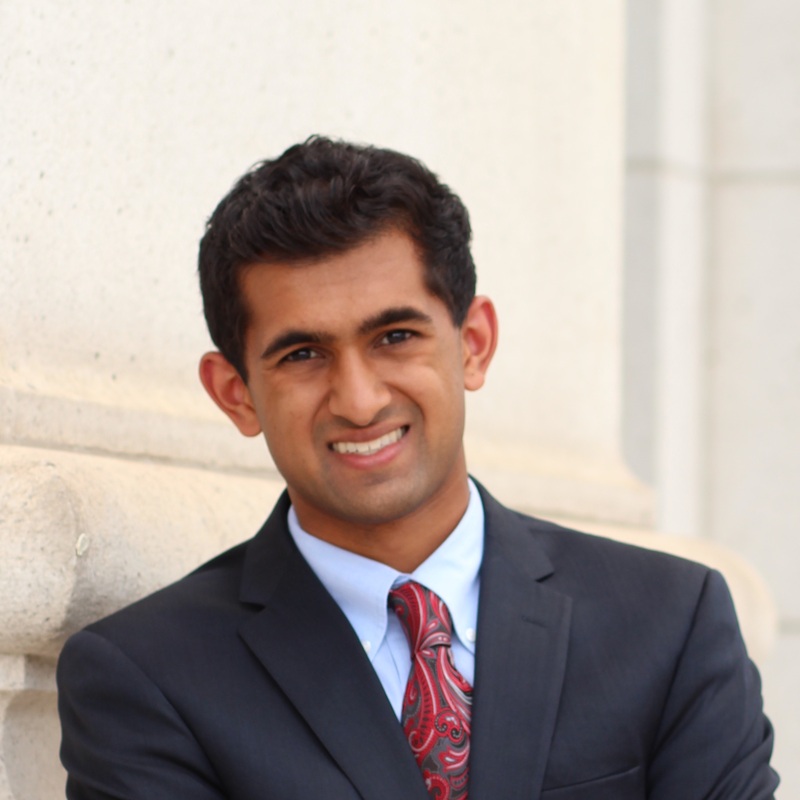 A Product Manager at Google and graduate of Harvard University. 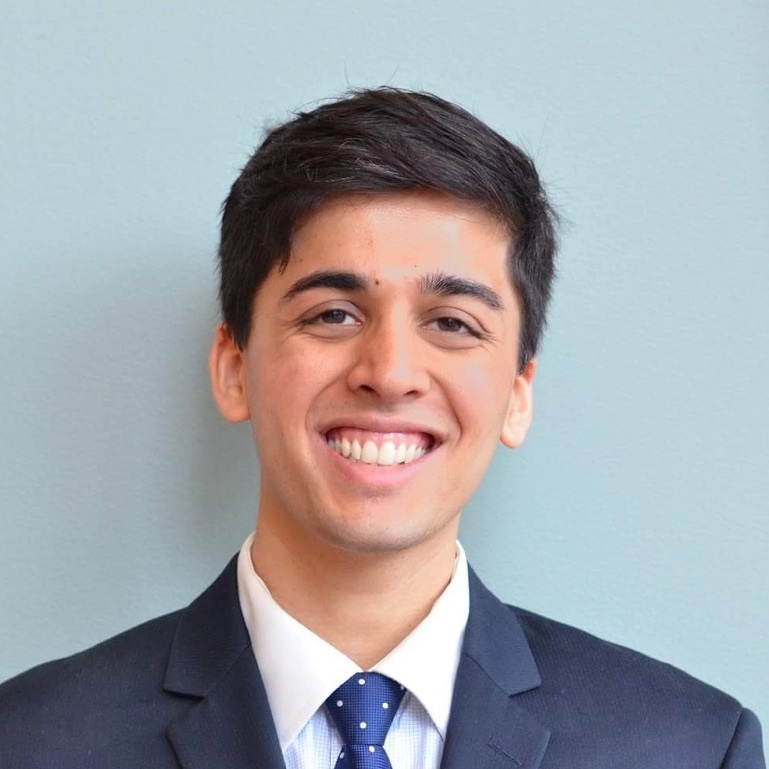 A Program Manager at Microsoft and studied at Cornell University. 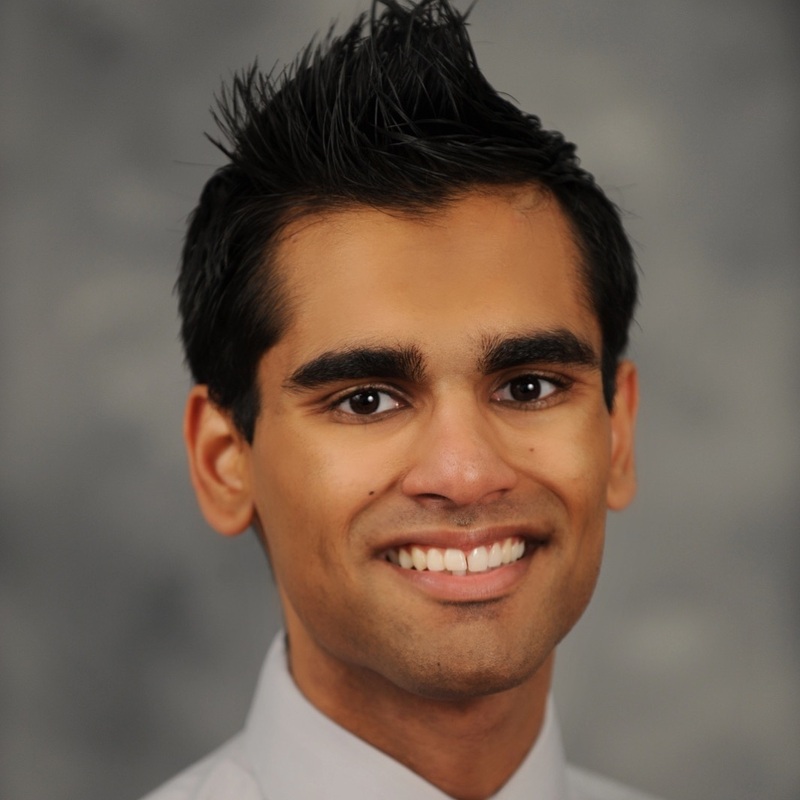 A Product Manager at Facebook and graduate of Cornell University. Sign up for our mailing list to learn how Swipe to Unlock can be used in the classroom. We'll let you know when we make updates, release new books, publish resources, or speak at major events.